Throughout the last 25 years, the International Conference on Health Policy Statistics (ICHPS)—organized by the Health Policy Statistics Section of the American Statistical Association—has played a vital role in the dissemination process of health policy (and health services) statistics. 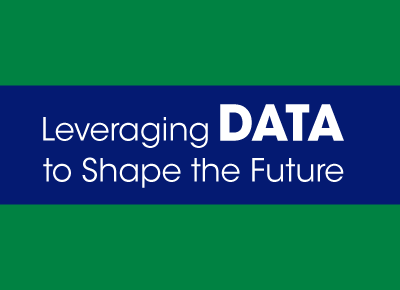 ICHPS provides a unique forum for discussing research needs and solutions to the methodological challenges in the design of studies and analysis of data for health policy research. 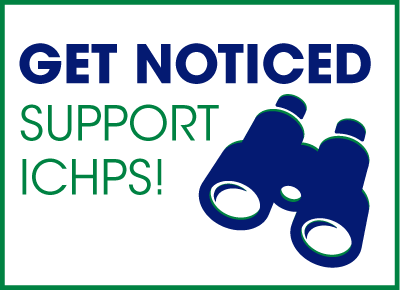 ICHPS’s aim is to create interfaces between practitioners, methodologists, health service researchers, health economists, and policy analysts so they can exchange and build on ideas they will disseminate to the broader health policy community. The views expressed in written conference materials or publications and by speakers and moderators do not necessarily reflect the official policies of the Department of Health and Human Services, nor does mention of trade names, commercial practices, or organizations imply endorsement by the US government. 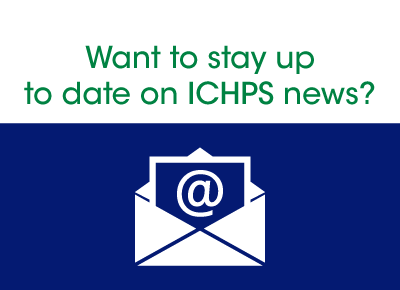 Want to stay up to date on ICHPS news?